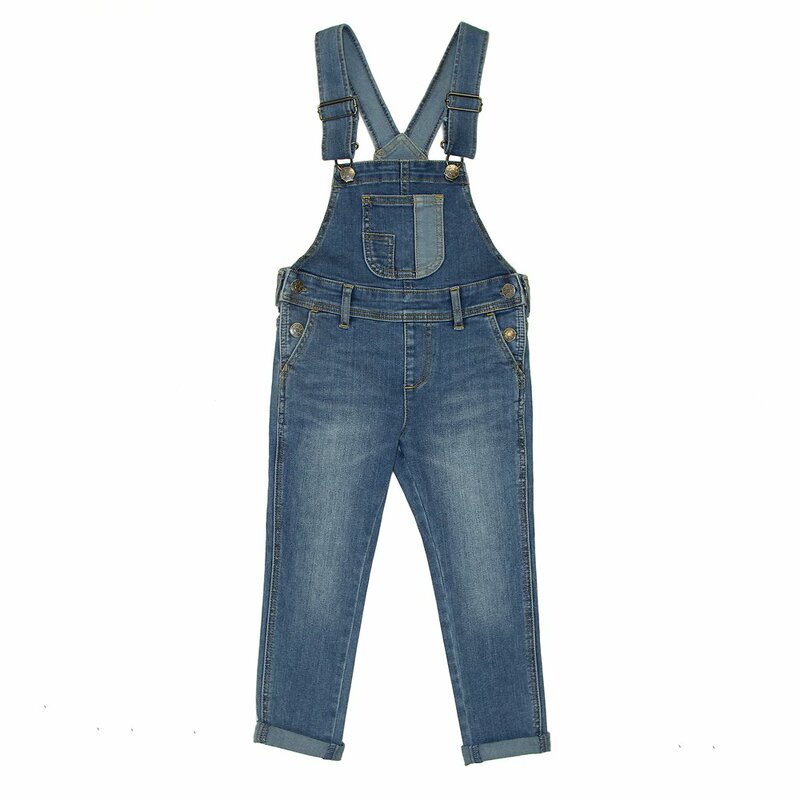 This mid blue wash dungaree features bib and brace closure. Fun and fashionable the Slim Dungaree fits skinny through the leg with a slim fit on the ankle. Roll them up or roll them down to create your own fun look!